Benson Leung, a Google engineer on the Chrome OS team, had been testing and reviewing dozens of USB-C converter cables sold on Amazon. He wanted to find out whether each cable was produced according to the USB-C specifications and whether it worked with Google Chromebooks or other gadgets that have adopted the new USB-C standard. Leung found that cables from established manufacturers such as Belkin, iOrange and Frieq did meet the specs, but the rest were problematic or even catastrophic. One cable toasted the Embedded Controller on his Chromebook Pixel 2015, killing its USB-C ports and preventing his laptop from booting normally. In a review that he left on the item’s Amazon product page, Leung noted that the “dangerous” cable was miswired. Other cables that Leung tested were not as destructive, but they did not charge the plugged-in device or, at best, worked in some devices but failed in others. Visit Leung’s Amazon reviews page to see what he found about the other cables he tried. USB-C is a relatively new standard. The first mobile devices adopting it were just released in 2015. 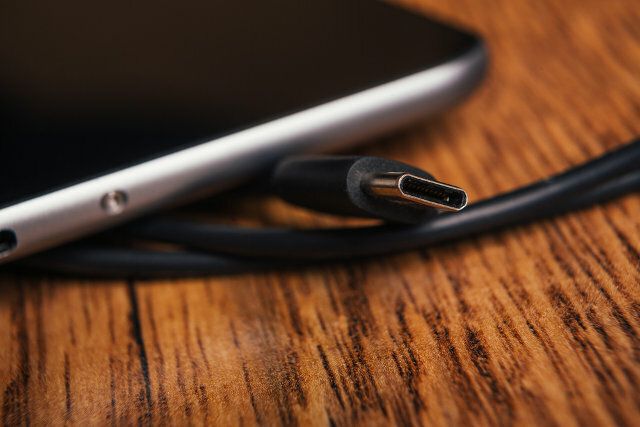 The impact of shoddily manufactured, potentially damaging and noncertified USB-C cables remains restricted to a few devices for now. But that risk could explode as new smartphones, tablets and computers move to the newer USB standard, so it’s good news that Amazon has stamped out dodgy USB-C cable sellers this early. How can you avoid the pitfalls of substandard USB-C cables? One way is to look for the USB-IF logo on the cable and its packaging. Its presence usually indicates compliance with the standards published by the USB-IF. Unfortunately, several unscrupulous manufacturers of cheap, low-quality cables use the logo even on products that have not gone through USB-IF certification and compliance testing. The USB-IF keeps an updated list of certified USB-C products [PDF], so verify if your product is on that list. If you’re buying from Amazon sellers, read the reviews to get an idea of the product’s quality. If you do get a defective or noncertified cable, report it to Amazon immediately. Based on the work from Benson Leung there are 30% of USB-C cables that fail the test. His work encouraged a lot of other individuals to do testing too. There are quite a few websites popping up in response to this such as: usbccompliant.co.uk (UK/EU) & usbccompliant.com (US).The sites have already been listing the “compliant” cables on Amazon - but It is good to see Amazon taking accountability themselves.